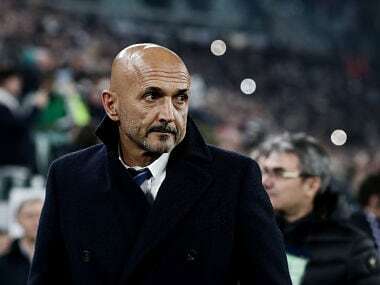 Inter sit third, but are now 14 points behind Juventus, and risk losing ground on second-placed Napoli, who play lowly Frosinone. 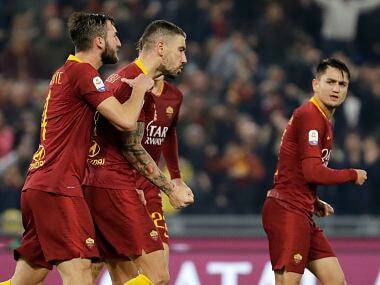 Roma battled back for a draw against Inter Milan in a thriller while Patrick Cutrone and Franck Kessie sealed a 2-1 comeback win for AC Milan against Parma. 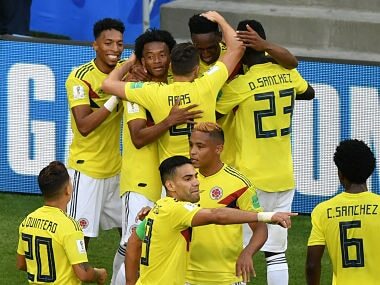 The South Americans, looking to reach the latter stages after reaching the quarter-finals in Brazil, risked going out of the tournament at the first hurdle. 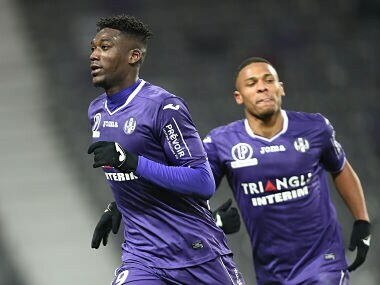 The point drags relegation-threatened Toulouse two points clear of the bottom three while reigning champions Monaco remain 11 points adrift of runaway leaders Paris Saint-Germain. Defending champions Monaco eased to a 4-0 home win over Dijon in French Ligue 1 on Friday as 16-year-old Pietro Pellegri carved out a little piece of history for himself. 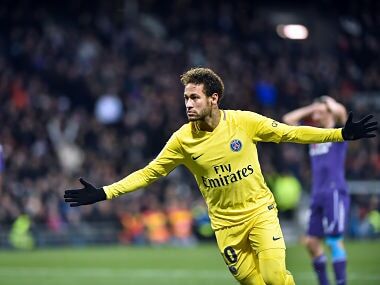 PSG stretched their advantage at the top to 12 points courtesy of Neymar's 19th Ligue 1 goal of the season, while Monaco thrashed Angers 4-0 to go second. Monaco were reduced to 10 men on the stroke of half-time as Keita Balde was shown a second yellow card for a nasty foul on Ferland Mendy. Monaco eased to a 2-0 victory away at Bordeaux in Ligue 1 on Saturday, but Claudio Ranieri's Nantes went down to a rare defeat. Keita Balde netted his first goal since his big-money summer move to Monaco as the reigning French champions eased to a welcome 2-0 victory at home to Caen in Ligue 1 on Saturday.